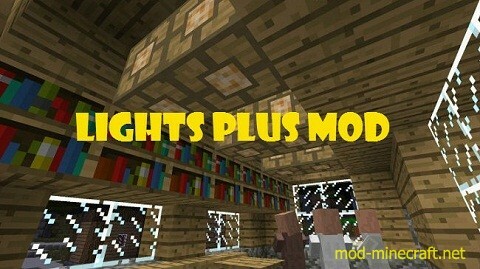 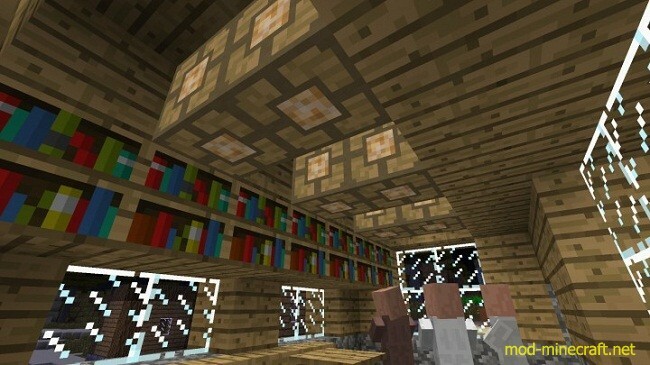 Lights Plus Mod makes your Minecraft world more colorful by adding 16 types of colored glass lamps, one for each of the dye colors, as well as 6 types of wooden lamps for each of the wood types. 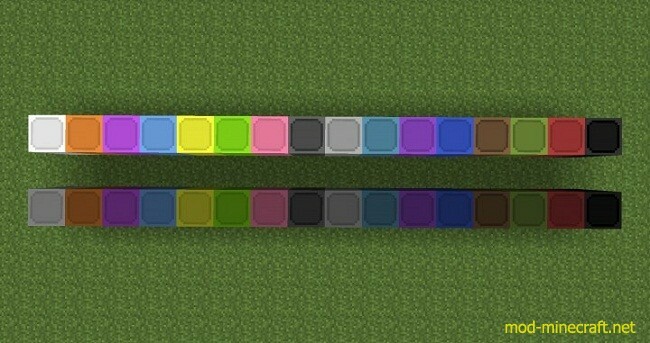 Colored glass lamps are crafted by surrounding a piece of redstone with 8 blocks of a colored glass, yielding 8 colored glass lamps. 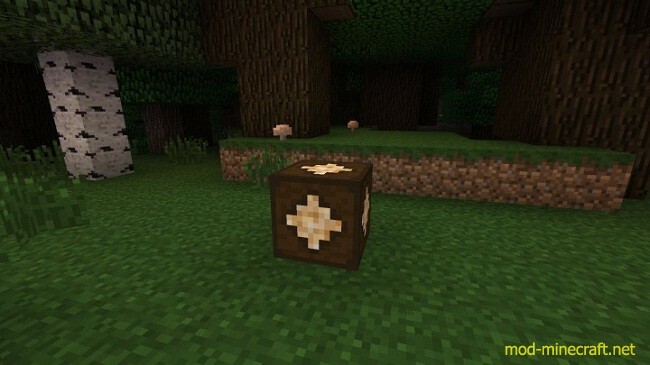 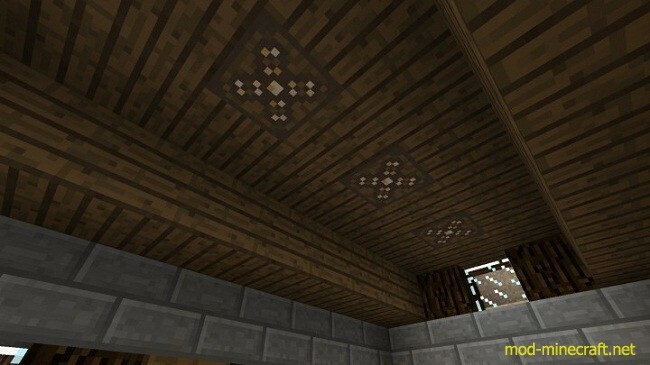 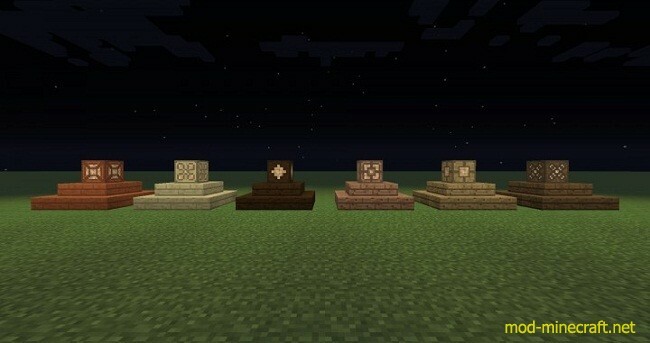 Wooden lamps are crafted by surrounding a piece of redstone with 4 wooden planks and 4 glass panes, yielding 4 wooden lamps.